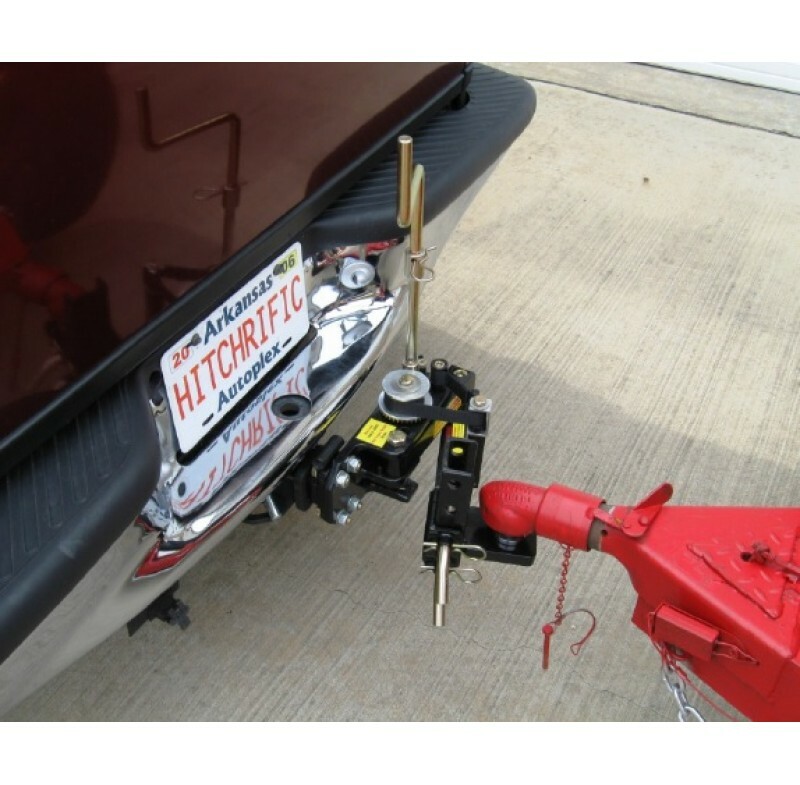 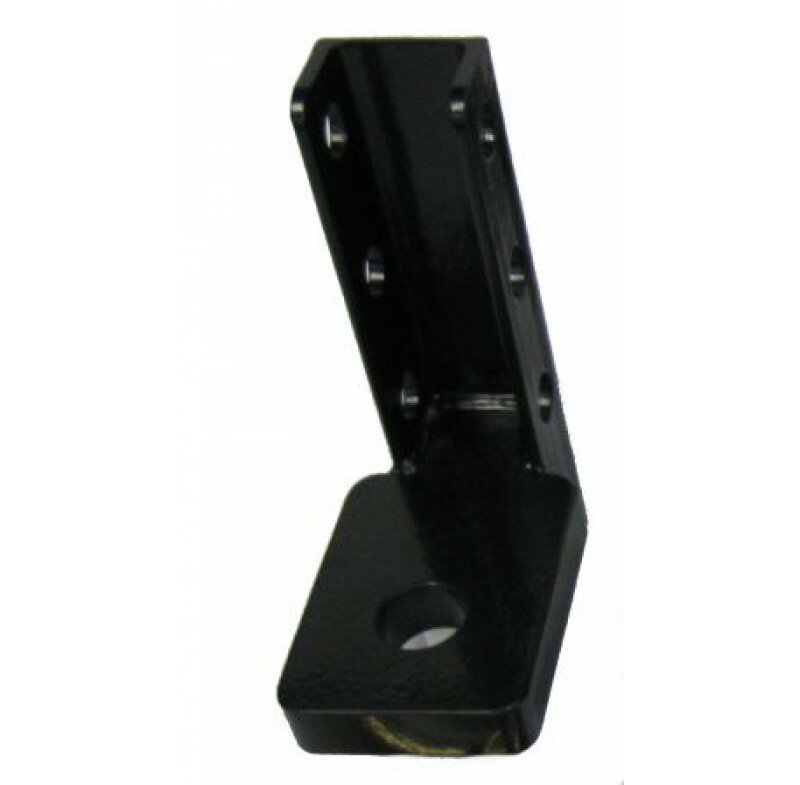 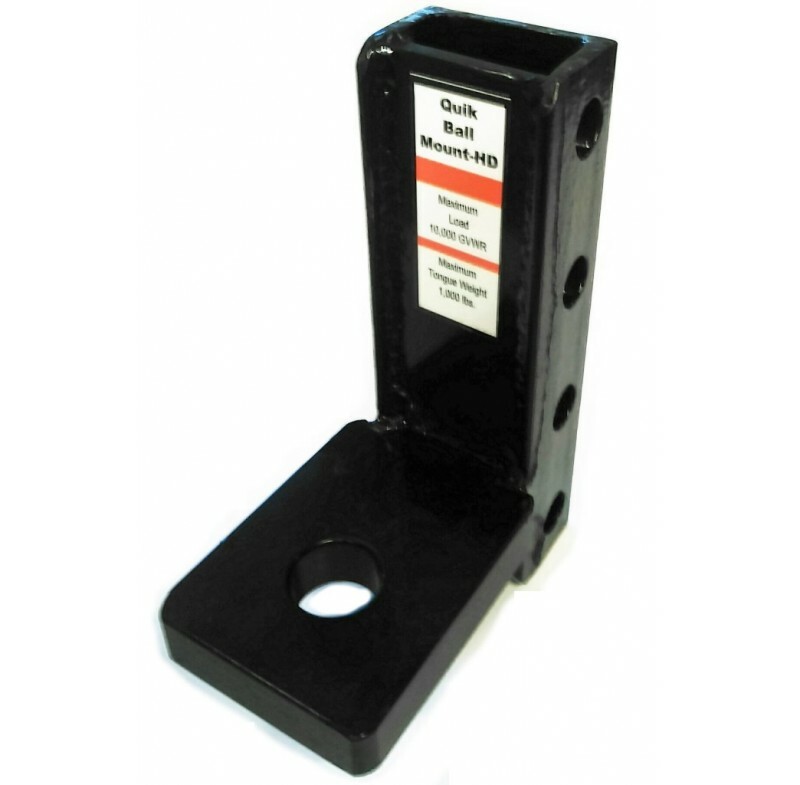 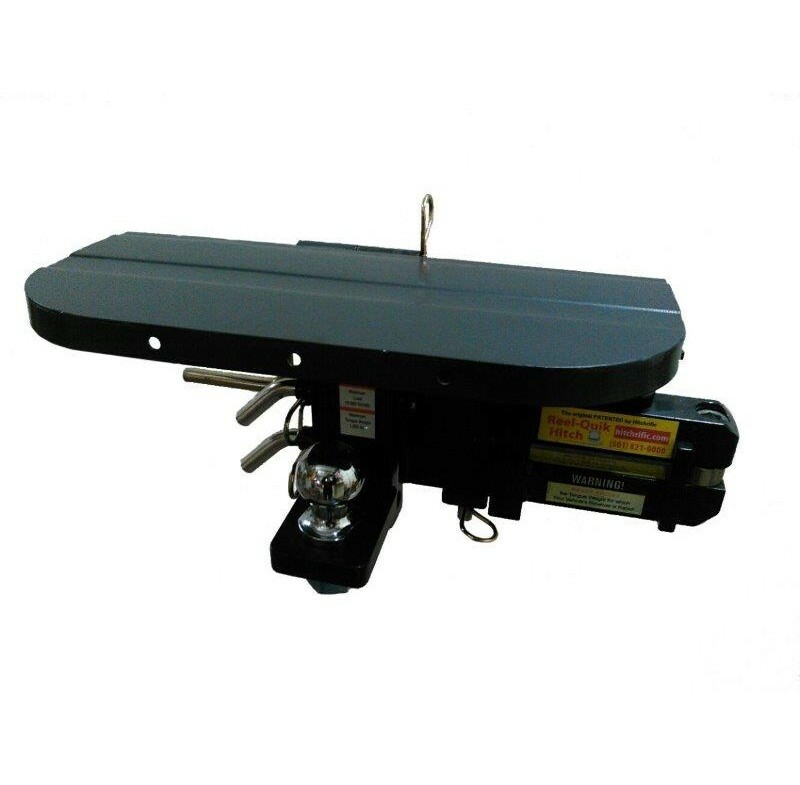 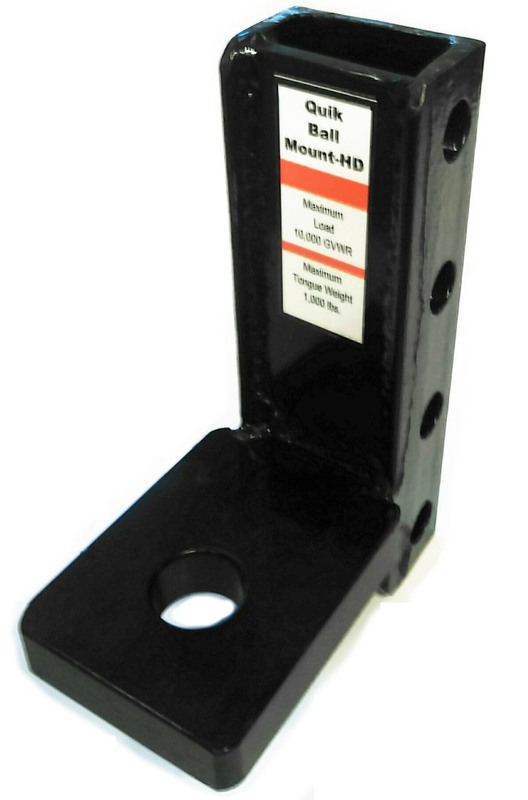 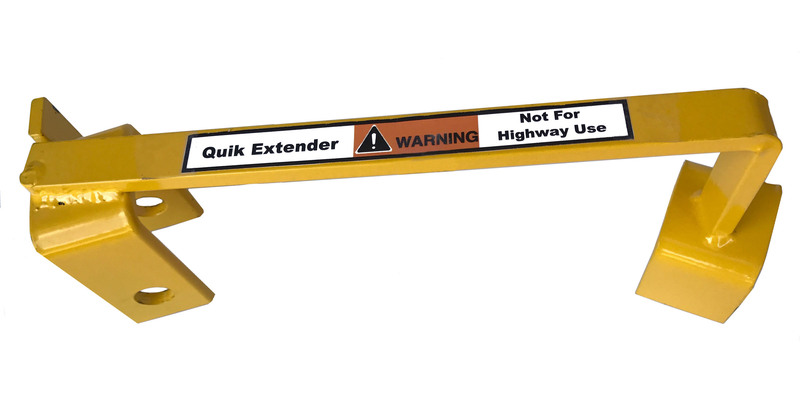 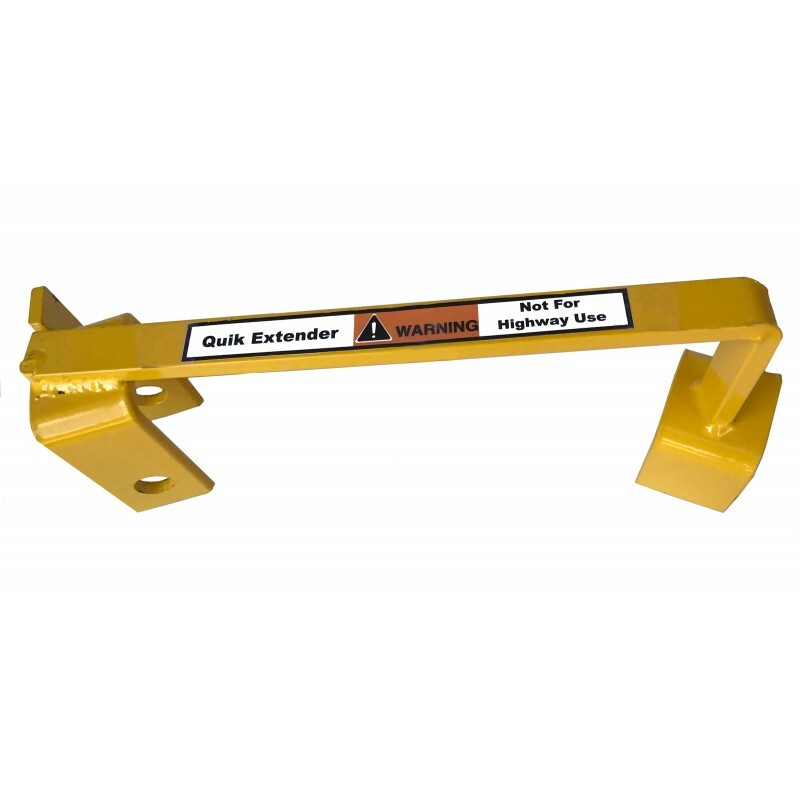 The Reel-Quik Hitch HD is designed to assist in the fast and safe hookup of a trailer to the towing vehicle. 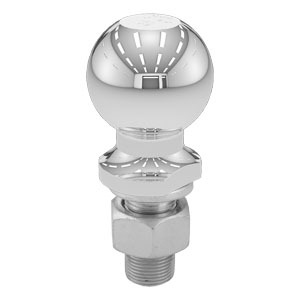 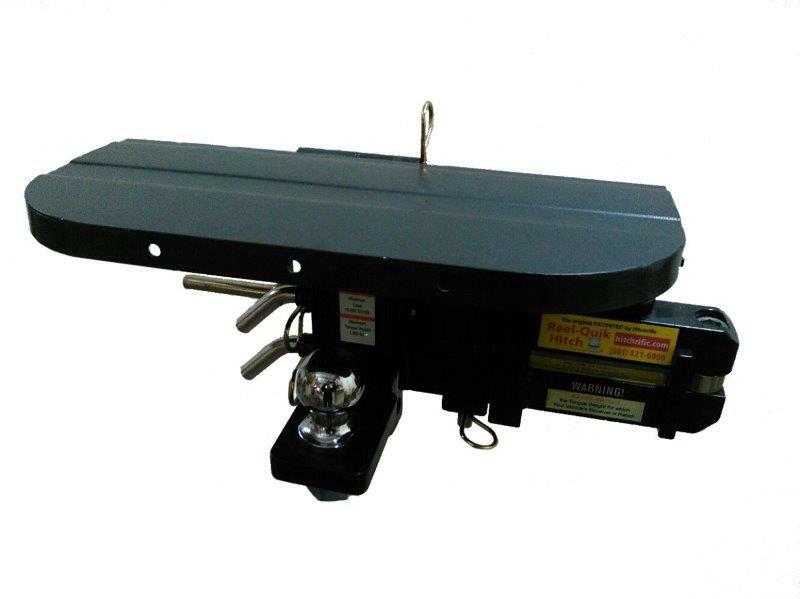 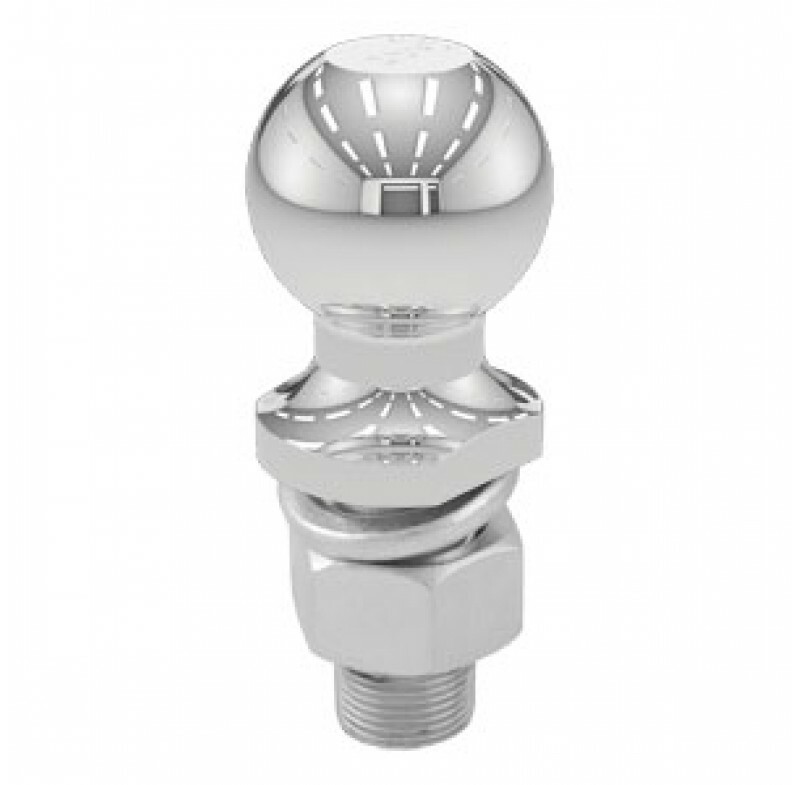 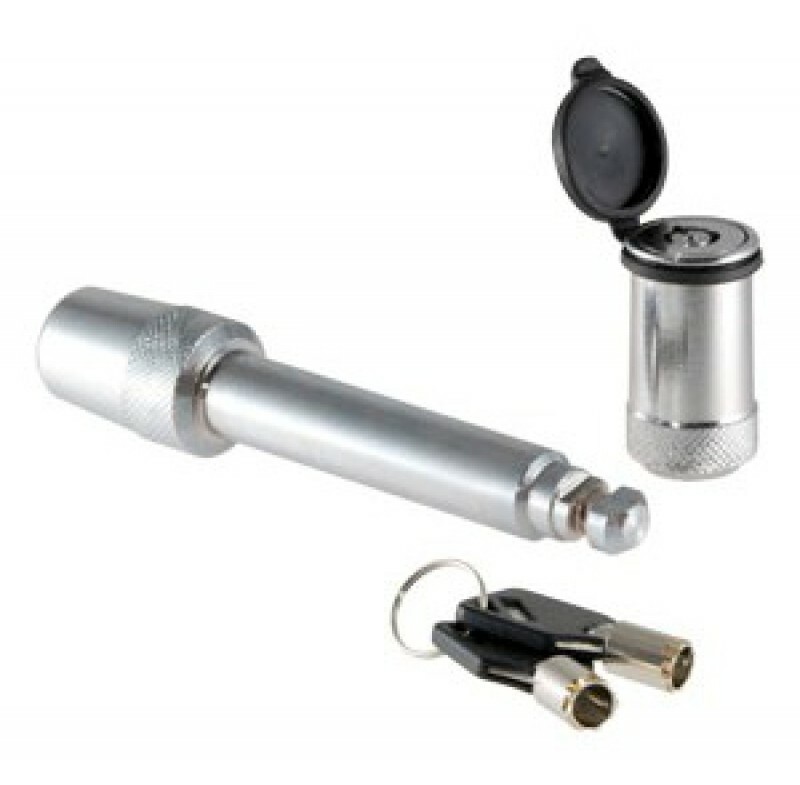 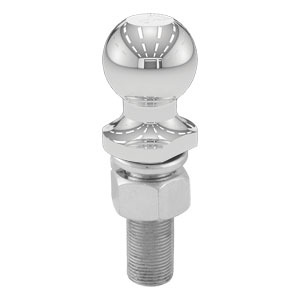 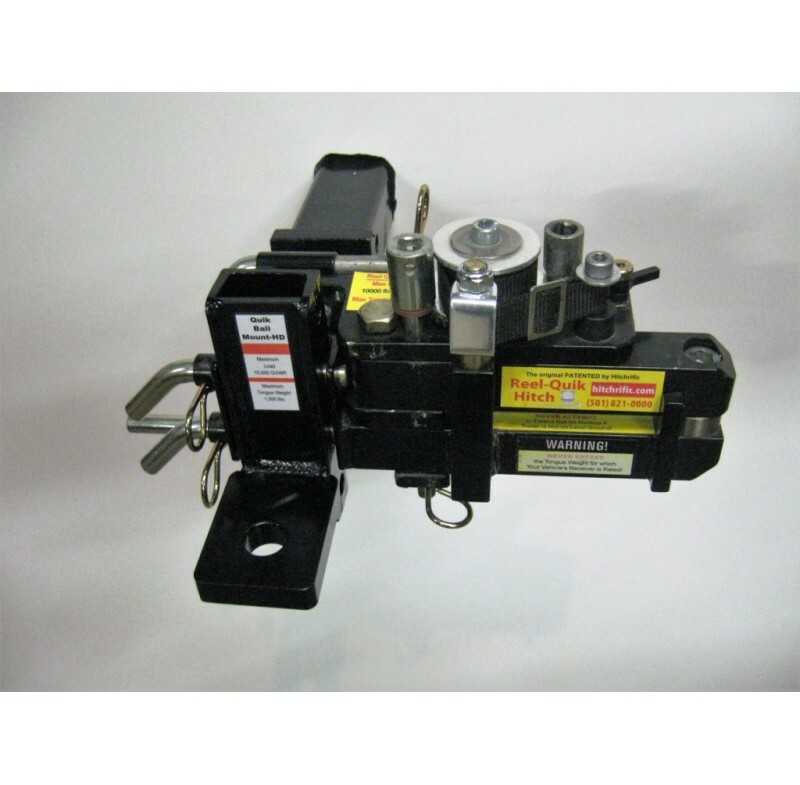 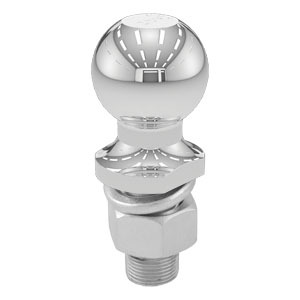 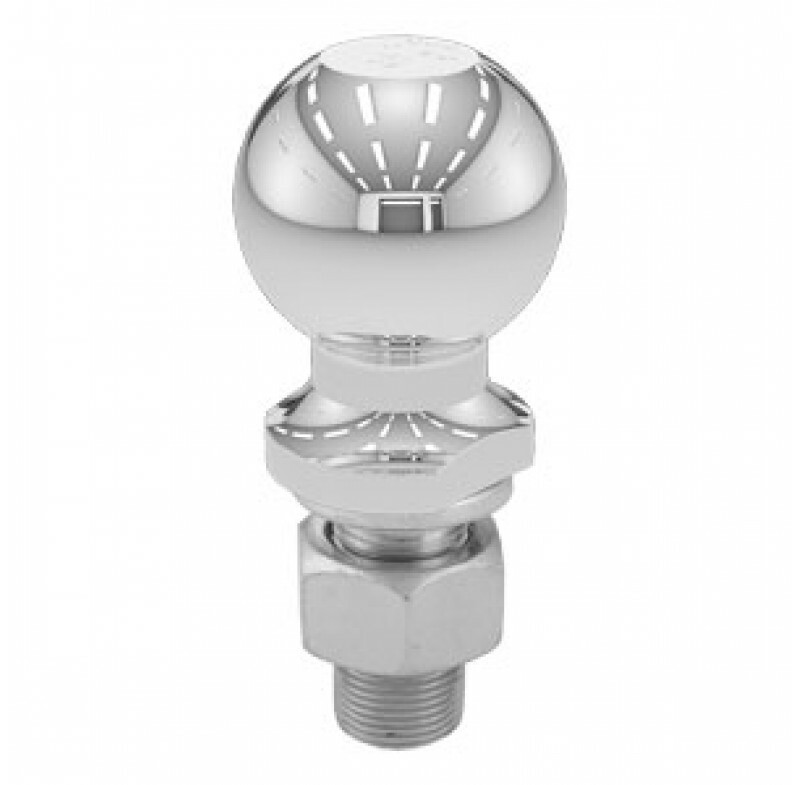 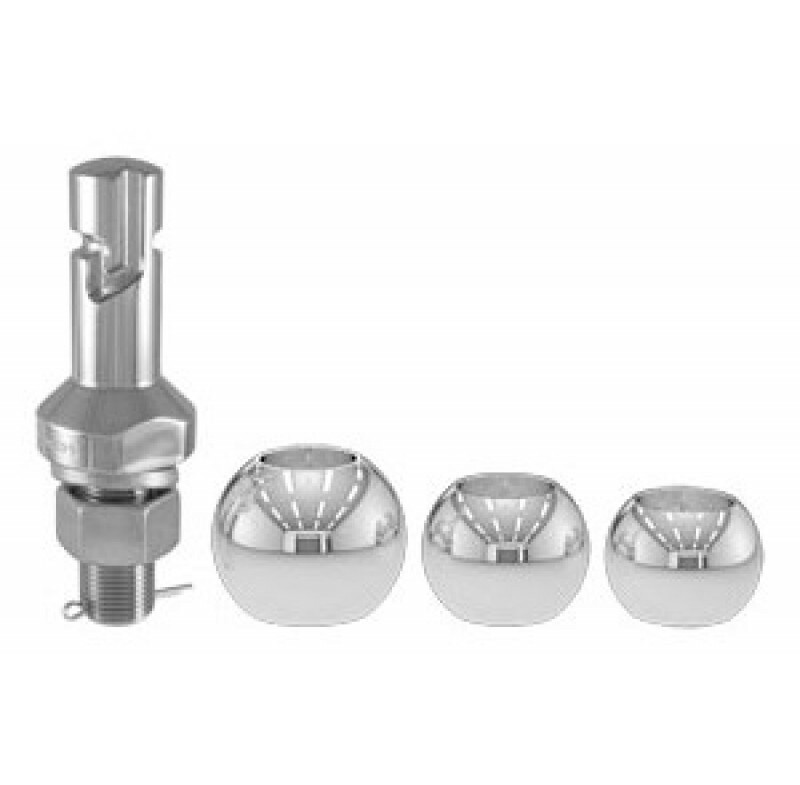 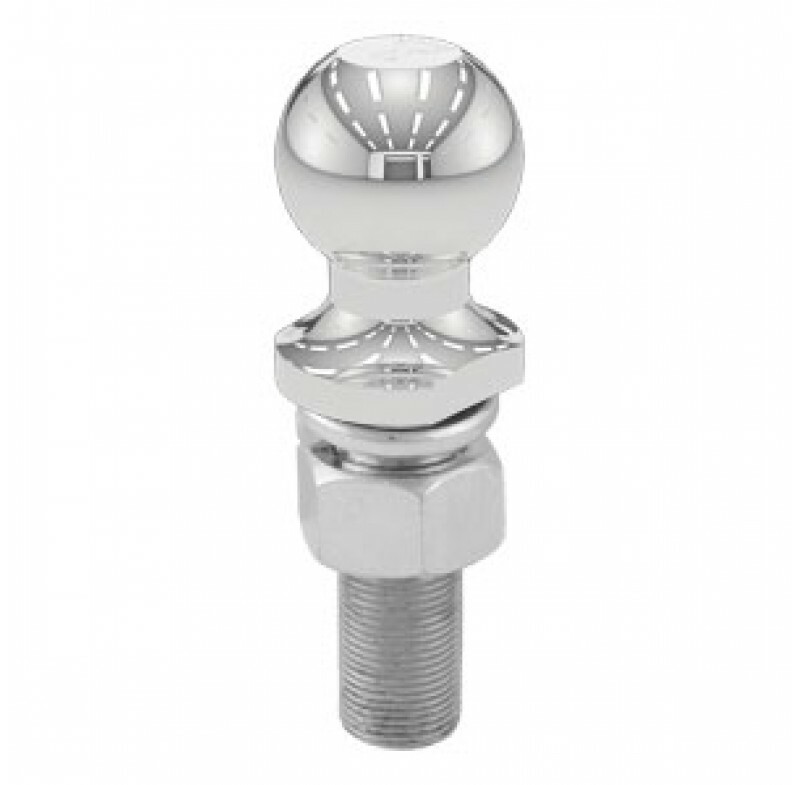 The mechanism will extend the hitch ball rearward and adjust to position the ball directly beneath the trailer coupler. 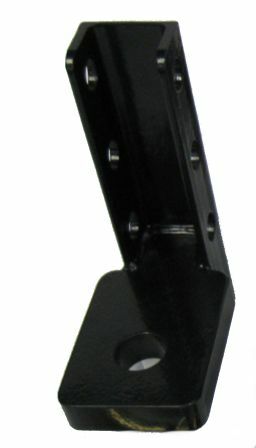 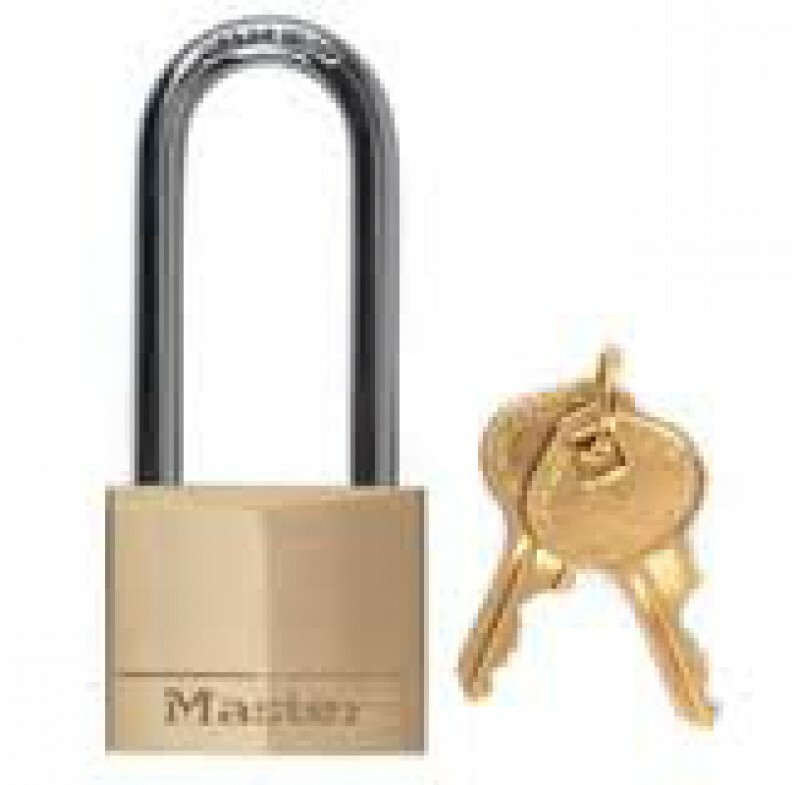 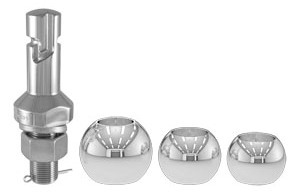 This allows hook-up to the ball in seconds. 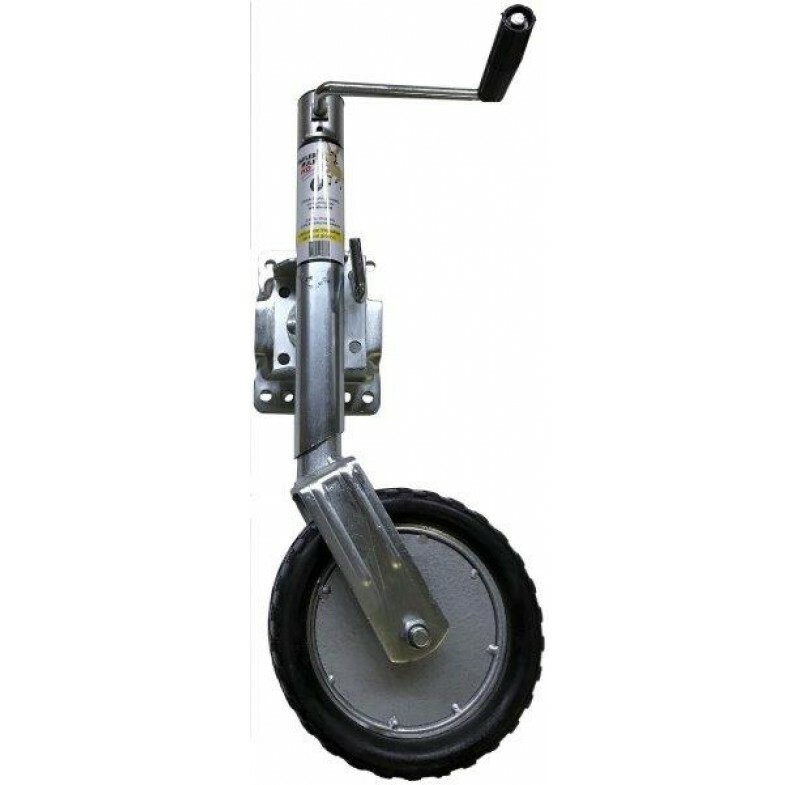 Then, the patented Reel-Quik action will pull the ball and the attached trailer into the locked towing position. 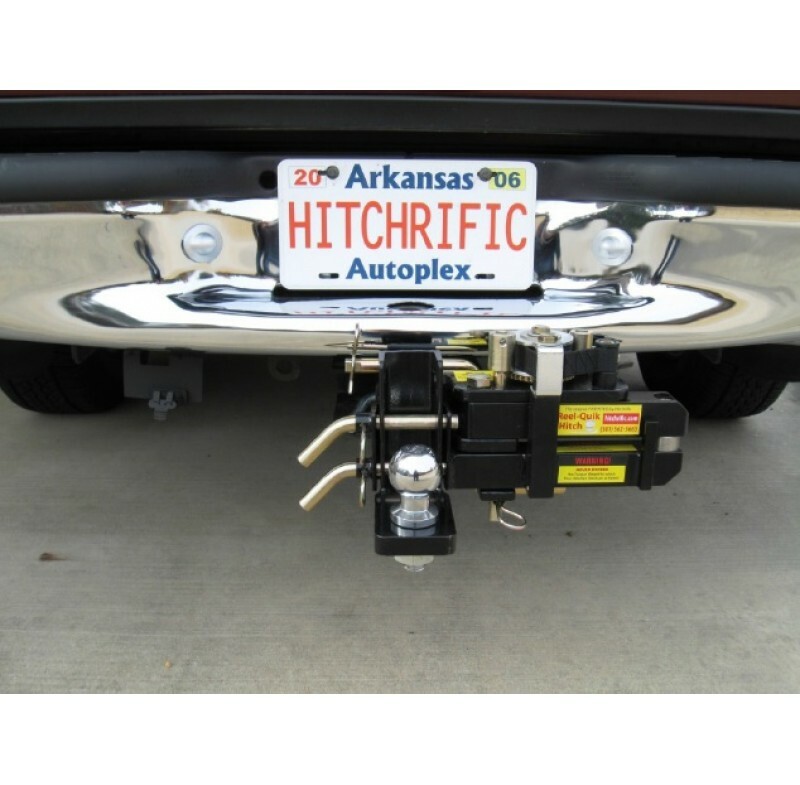 The Reel-Quik Hitch HD will save you time, eliminate frustration, and reduce the chance of backing into your trailer causing damage to your vehicle. 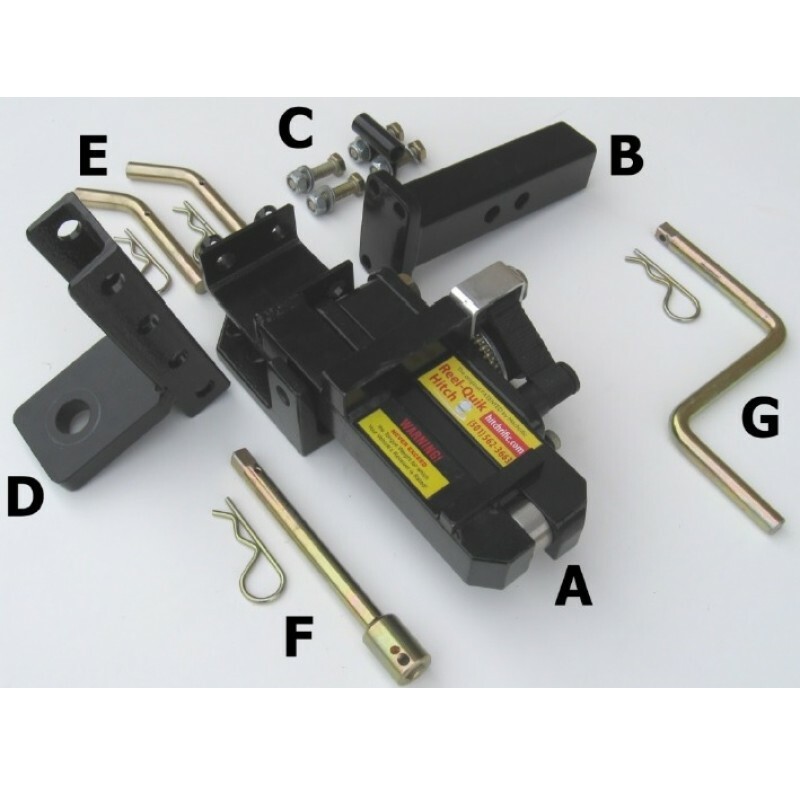 Hook up your trailer --- on the first try --- everytime!